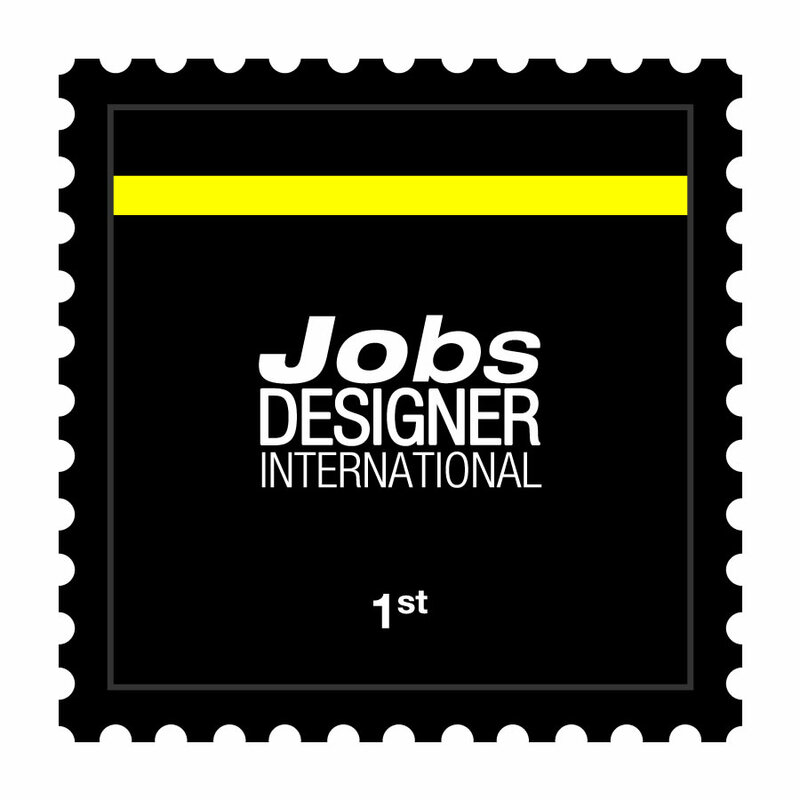 Please kindly note that Jobs Designer International is currently in closed beta. To access the Jobs Designer interface please login directly from A' Design Award & Competition through control panel for participants. We would like to remind you that Jobs Designer is a place for award winning designers to connect with companies and institutions who wish to hire designers for long-term contracts. If you are a company looking for designers, contact us through BuySellDesign. Read below. If you wish to buy design related services or hire designers for long-term contracts, please do kindly visit BuySellDesign.com and fill-in your requirements; your request will also be distributed through the Jobs Designer International platform to award winning designers. On the other hand, if you are a designer who wish to sell design services, or if you wish to find design related jobs, you could also access the Buy Sell Design interface, remember to provide your details, portfolio, CV and information in detail.